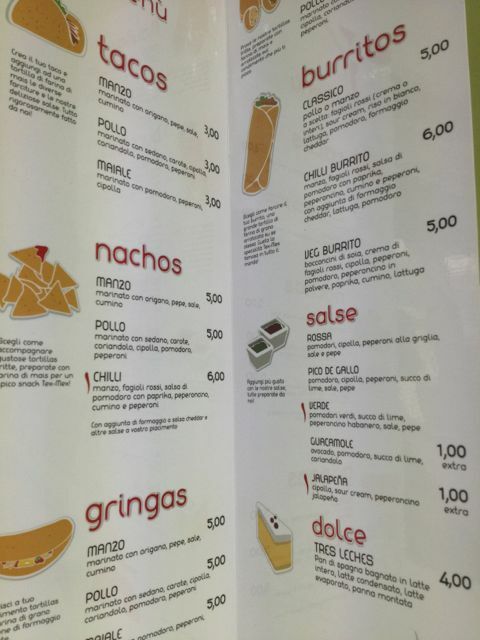 The new La Taqueria near Piazza Fuime is the real deal. 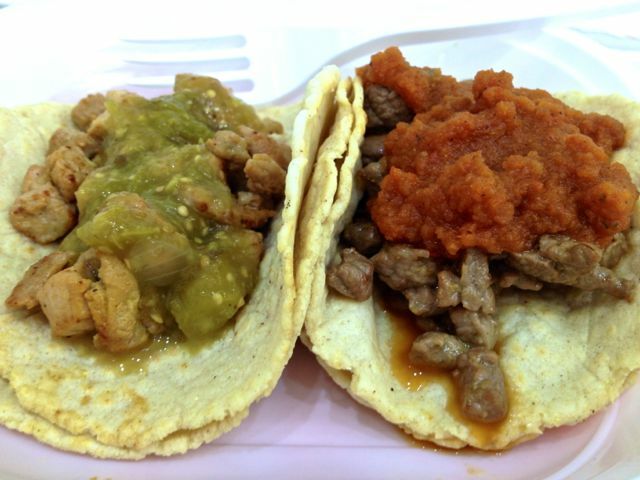 Double, corn tacos with beef, pork or chicken fillings, quesadillas and burritos and nachos. For vegetarians there are options for you too. Your tex-mex, by way of Honduras, cravings can all be addressed. best of all, they can be addressed for less than €10. There is a great selection of beers from Mexico and dulce tres leche cake for dessert. The afternoon that I visited I was the only non spanish speaker in the whole place. I see on twitter that whole embassy delegations are making lunchtime visits. Make sure you like the Facebook page and I hear there will be mole, and you wouldn't want to miss out on that. It was a joyous day when Mexican food started springing up in Paris. 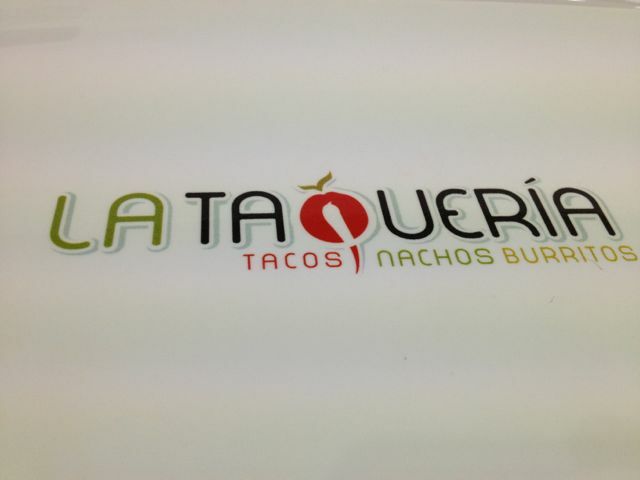 Hopefully, this taqueria is just the beginning of a new Roman trend!